E60: Will Victor Cruz ever play for Giants again? After another setback for Giants wide receiver Victor Cruz, we ponder whether his Big Blue career is over. 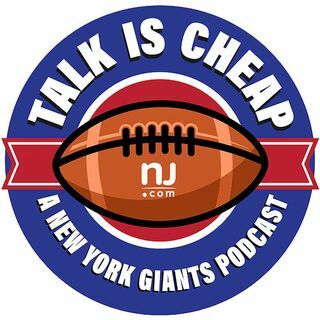 Plus, a game of Fact or Fiction that touches on Ryan Nassib, Ben McAdoo and the Giants' window of opportunity.